Rooms, services Hotel Caspar Jelenia Góra is offering 14 comfortable rooms to guests looking for accommodation in Jelenia Góra. At the hotel available child-friendly services will ensure a nice holiday for the whole family. Your small pet is also very welcome during your stay at the hotel. An additional fee applies to taking your pet here. The hotel is offering you freshly prepared fine local meals in its restaurant every day. You can browse the Internet via wireless connection (WiFi) available at the hotel. 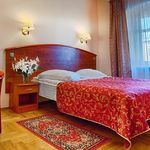 If you wish to learn more about the exact scope of services provided by Hotel Caspar Jelenia Góra (including those available for an extra fee) or about the equipment of the rooms, you can find the complete list on the information sheet below and on the information sheet of the given room. Catering You will be served delicious and rich breakfast every morning, which is already included in the displayed booking prices. When making your reservation, you will have the option to choose another type of catering. The hotel is also offering the following: breakfast, half board, full board. Payment Your reservation may be paid by the following methods: cash, credit card. 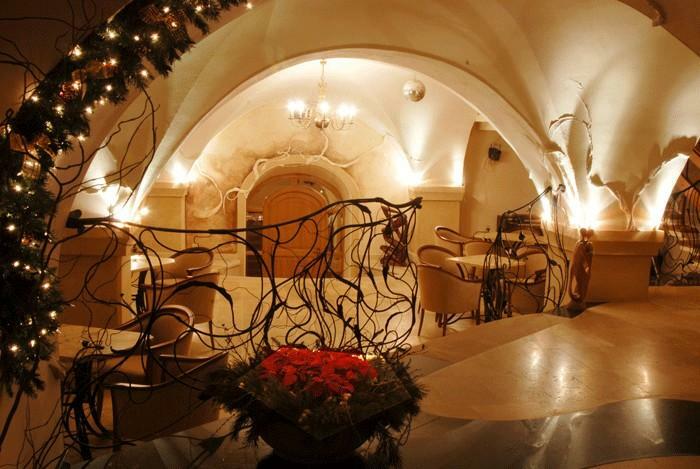 Hotel Caspar Jelenia Góra requires 30% advance payment prior to finalizing your reservation. Arrival, opening hours The earliest time of check-in is 14:00, the latest time of check-out is 11:00. The personnel of the hotel can speak with you in English, Polish, Russian and German languages. 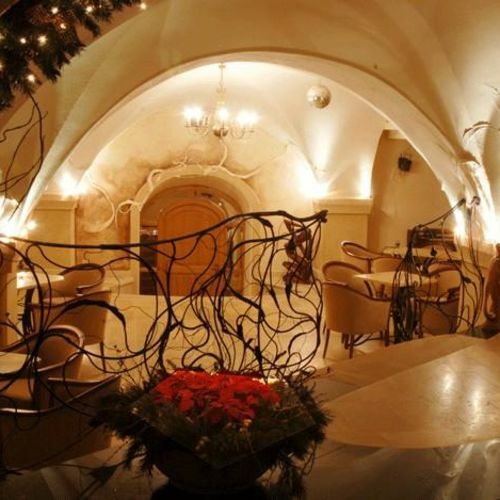 Reserve your accommodation and Hotel Caspar Jelenia Góra will directly send the confirmation in 1 workday. 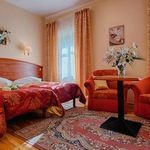 The rating of Hotel Caspar Jelenia Góra is 9.7 from the maximum 10, 3 based on actual and valid guest ratings and reviews.